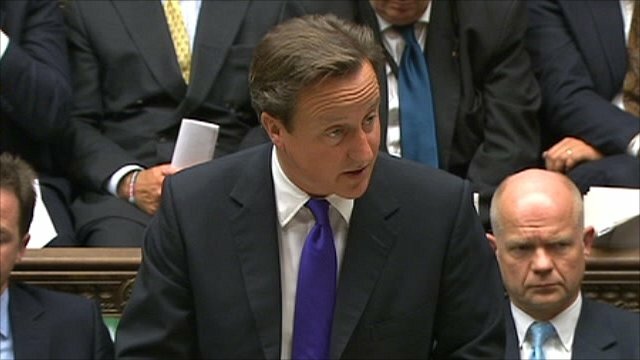 PM wants Libya rendition inquiry Jump to media player Allegations that MI6 was involved in the rendition of Libyan terror suspects should be examined by an independent inquiry, David Cameron has told the Commons. 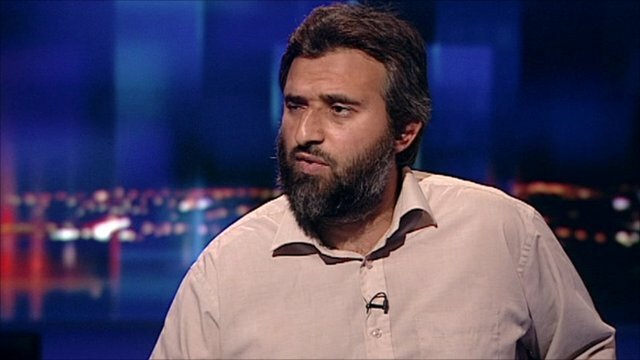 Ex-detainee 'shocked' at MI6 claims Jump to media player Documents uncovered in the Libyan revolution allege that British intelligence shared information about Libyan dissidents given refuge in the UK with the Gadaffi regime. 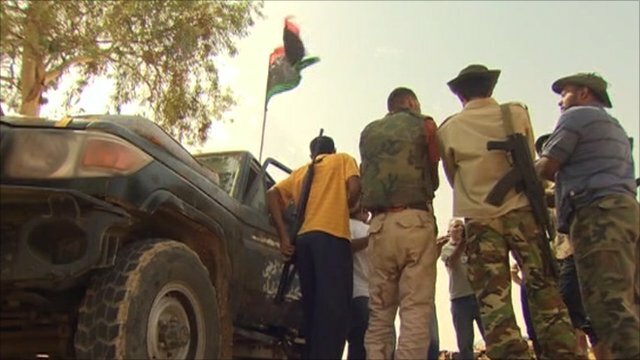 Rebels encircle Gaddafi stronghold Jump to media player Libyan interim government forces surrounding the Gaddafi-held desert town of Bani Walid say talks loyalists there have failed. 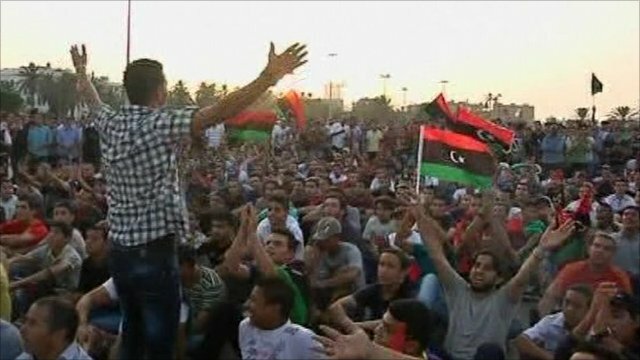 Post-Gaddafi Libyan football win Jump to media player The Libyan football team has won an African Cup of Nations qualifying game, its first major fixture since anti-government forces seized Tripoli. 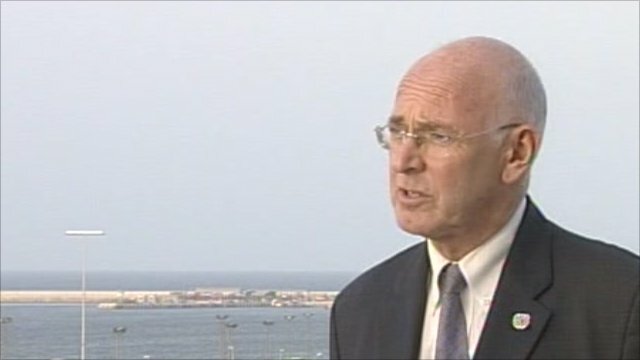 UN adviser upbeat after NTC talks Jump to media player The UN secretary general's special adviser has said that he is "very encouraged" by the sincerity and commitment of Libya's transitional leaders. 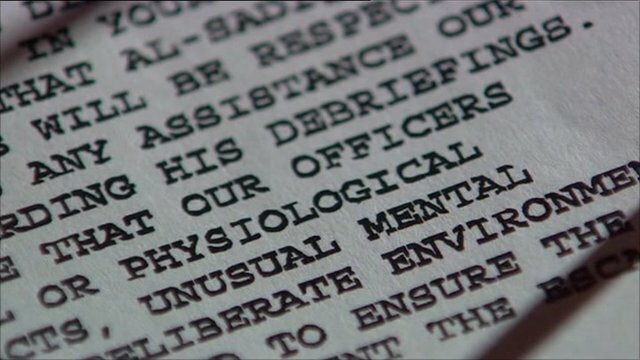 Inquiry into Libya rendition claim Jump to media player David Cameron says an inquiry will look into new allegations that Britain's spy agency MI6 cooperated with the illegal transfer of terror suspects to Libya for interrogation by Colonel Gaddafi's agents. Allegations that MI6 was involved in the rendition of Libyan terror suspects should be examined by an independent inquiry, David Cameron has said. It comes after papers suggesting close ties between MI6, the CIA and the Gaddafi regime were found in Tripoli. In a statement to the Commons, the prime minister said his "main concern was removing any stain from Britian's reputation" and to allow the security services to "get on with the vital work that they do".